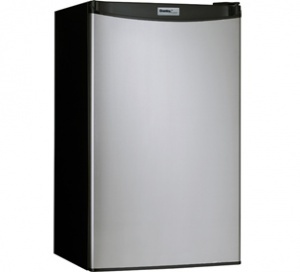 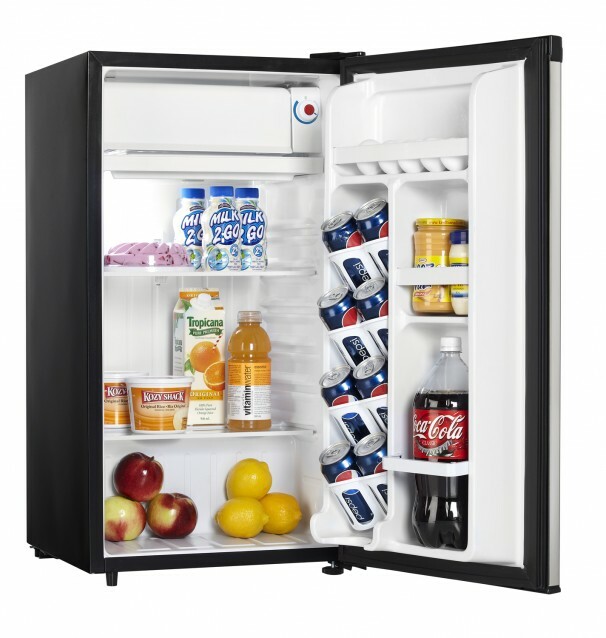 Danby's counter-high compact refrigerator is perfect for the dorm, bedroom or lunch room. 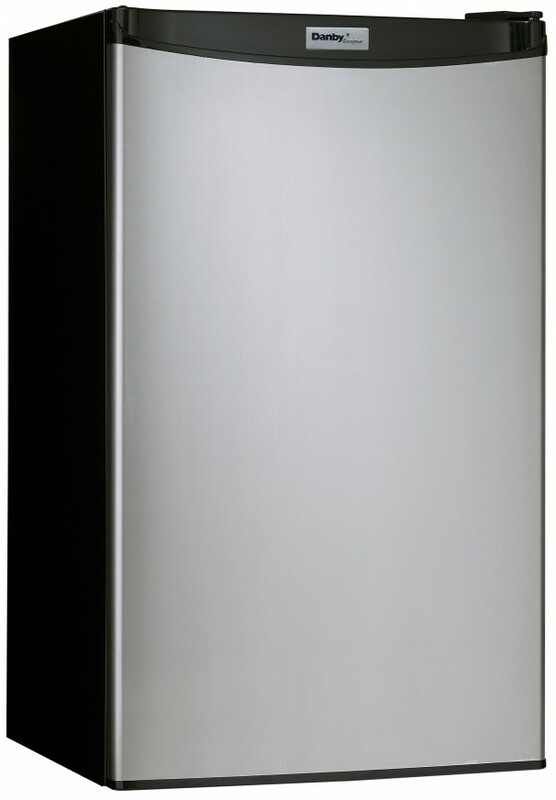 This model can be adjusted to the same height as the counter. 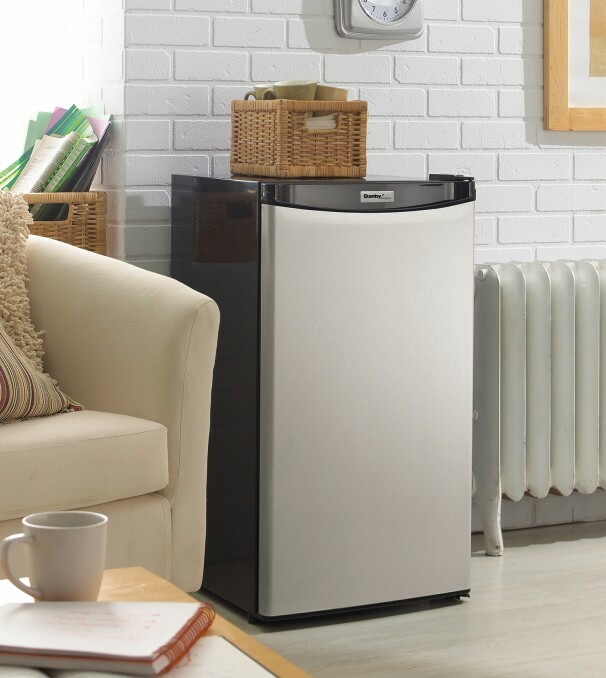 Great features include a full-width freezer section, our patented Canstor® beverage dispenser and molded egg storage.